industry for over fifteen years. At Quality by Design Packaging, we provide excellence in contract pharmaceutical packaging – from concept to finished product. We create innovative and attractive packaging designed specifically for the unique requirements of your company. Our knowledge and experience, teamed with a commitment to customer satisfaction, make Quality by Design the premier alternative for contract services for companies of any size. 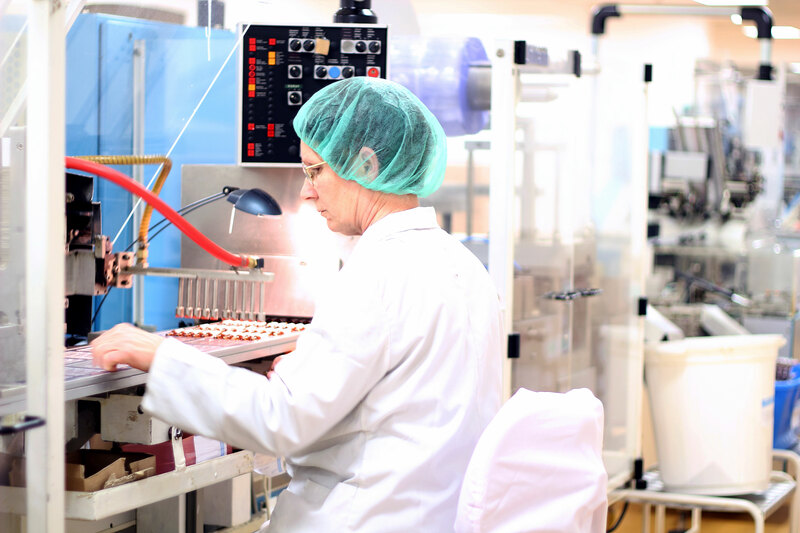 Quality by Design Packaging has been filling the needs of the pharmaceutical industry for over fifteen years. 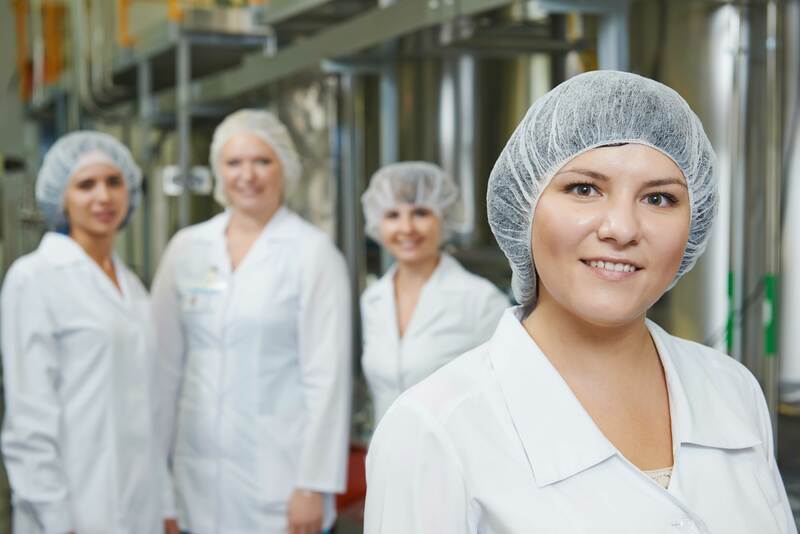 Originally, the company was founded in 1996 as Opti-Med Controlled Release Labs, a contract pharmaceutical, Rx, and dietary supplement packaging company. In 1998, Opti-Med purchased a larger facility in downtown Seymour and added manufacturing to its business. 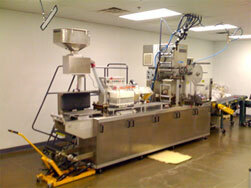 In the spring of 2005, Opti-Med moved to the present facility and the name was changed to JLM Pharmatech. At Quality by Design Packaging, our facility consists of 22,000 ft² of primary and secondary packaging, warehouse and storage areas, and office space. We are cGMP compliant as well as FDA registered. All primary packaging suites are climate controlled with individual controls that monitor temperature, humidity, and positive air pressure. Our secodary packaging, warehouse, and storage areas are also monitored for temperature and humidity. The entire facility is equipped with video monitoring and a card access system to limit accessibility to production and controlled inventory areas. 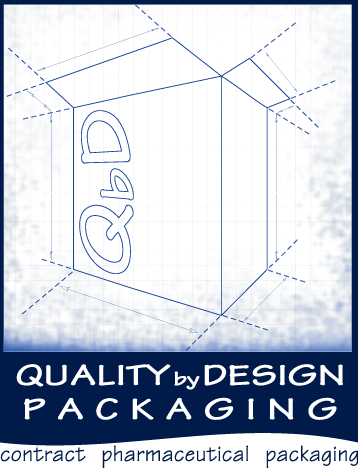 Quality by Design Packaging has been filling the needs of the pharmaceutical industry for over fifteen years.